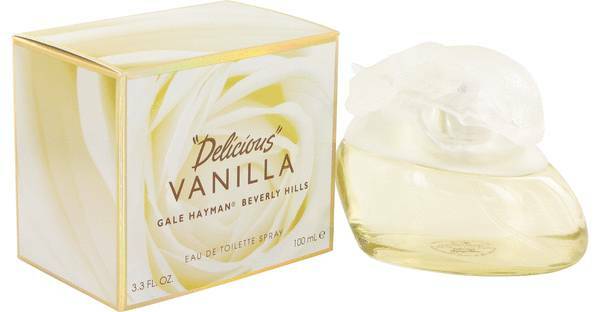 Delicious Vanilla Perfume by Gale Hayman, Do not settle for less when you can get an amazing aroma around your pulse points with Delicious Vanilla . This perfume was released by Gale Hayman in 2012. The top of the scent profile comes with sweet pea, jasmine and bergamot. The heart is made up of heliotrope, lily of the valley and peony. The base leaves behind aromas of amber, musk and vanilla once the composition dries down. This fragrance comes in a gorgeous white bottle. 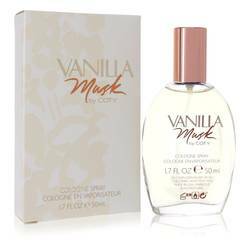 The great smell of Read More Read More Delicious Vanilla is made possible with the hard work and dedication of the Gale Hayman brand house. 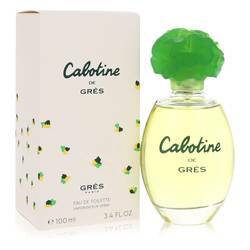 This company has manufactured many perfumes over the years in addition to numerous cosmetic products. The brand specializes in anti-aging items for women’s faces, lips and eyes. The brand house is based out of the United States. Many of the fragrances bearing the brand name were made with the help of Rene Morgenthaler and Francis Camail. All products are original, authentic name brands. We do not sell knockoffs or imitations.